The system has been running smootly for months (~3-4). Was there any problems on ttn’s side in this time period? Seeing this issue too, even tried creating a new application and migrating devices over. Anyone have any troubleshooting tips? Same problem here (US west). I was able to see OTAA activation but no futhur data package was received/displayed. 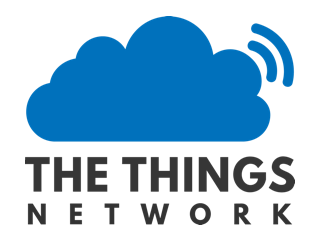 Which handler is used for the application (ttn-handler-eu for @Kvist) and which router for the gateway? And any chance you can use an MQTT client (or ttnctl subscribe ) to see if it the data is available even when it’s not shown in TTN Console? My 4 gateways were receiving packets, but nothing on the application side. Its up and running again, as I mentioned earlier. No changes were made, and the gateway + application have been running successfully for several months. Thank you for the info. By changing the handler I was able to get the data again. Though I should have created a new application with the correct handler instead of modifying the old application. Because all registered device info will be lost if the handler is changed. I learned that too late. Didn’t you get a warning like the following? 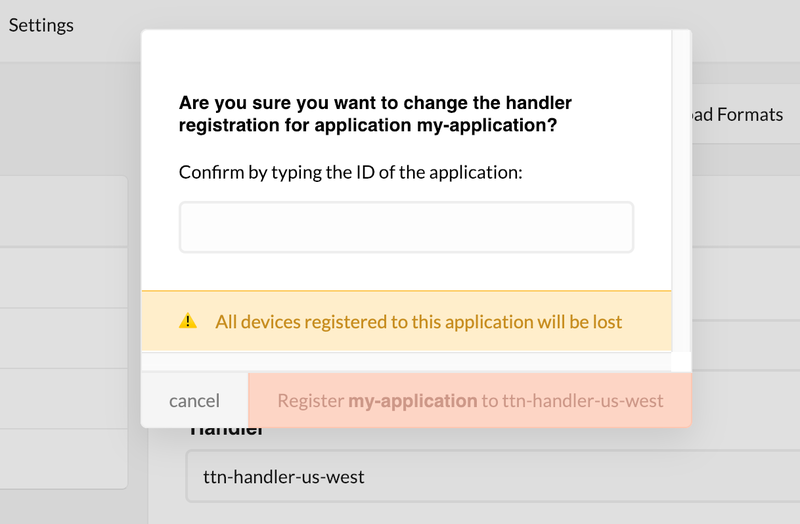 Are you sure you want to change the handler registration for application <name>? Having the same issue too. Tried to reset the device’s frame counter (ABP), but it didn’t help. Traffic shows up in the Gateway.